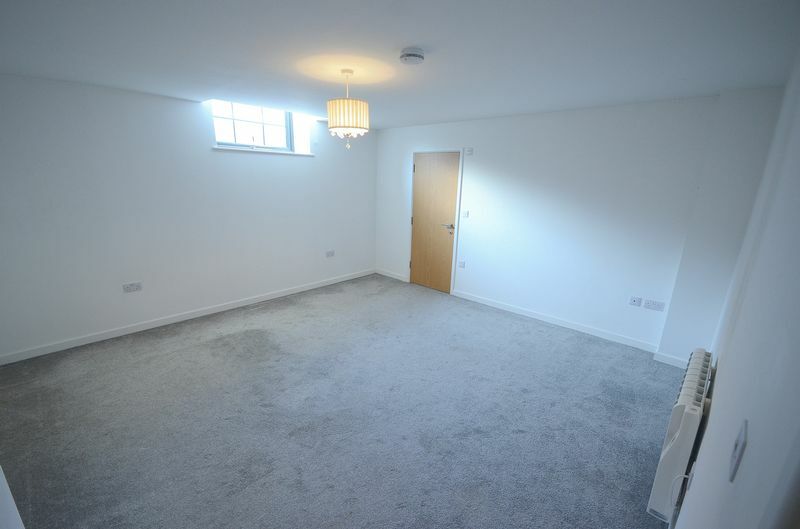 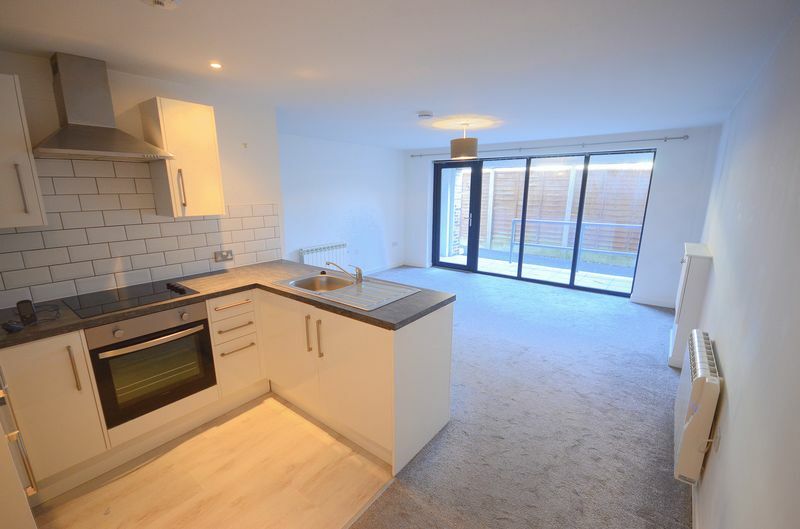 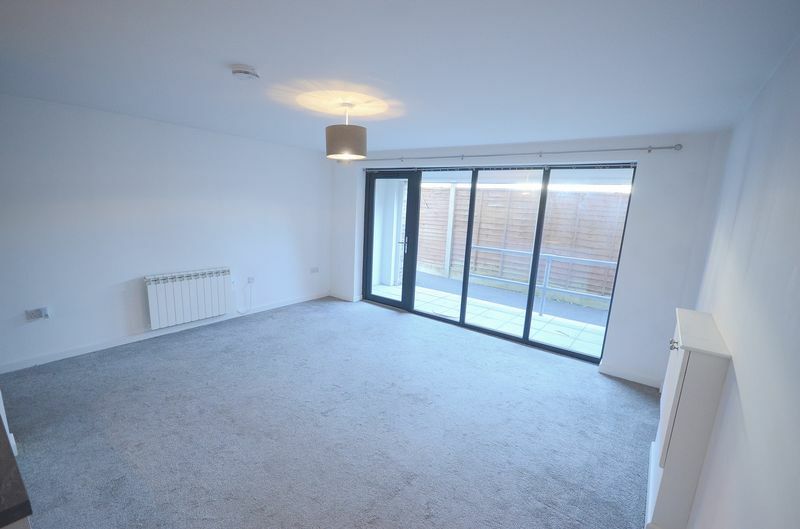 *LONG LEASE & PET FRIENDLY* A stylish ground floor flat set within a contemporary warehouse conversion. 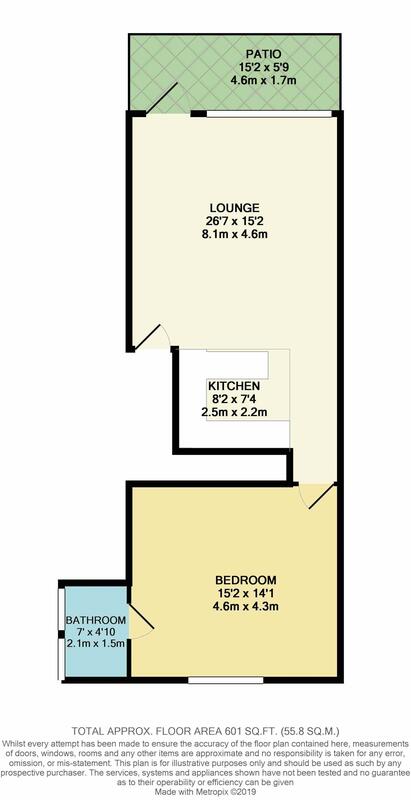 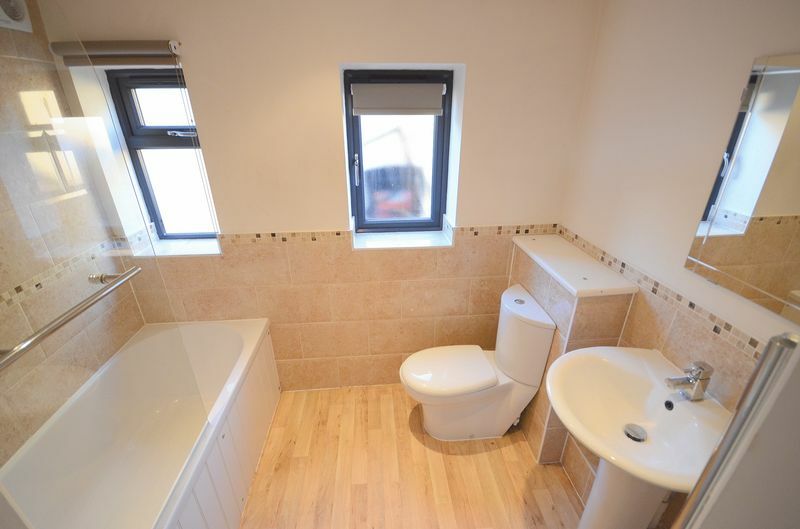 Located with in close proximity of Bournemouth Town Centre & walking distance to the Bus/Train Station. 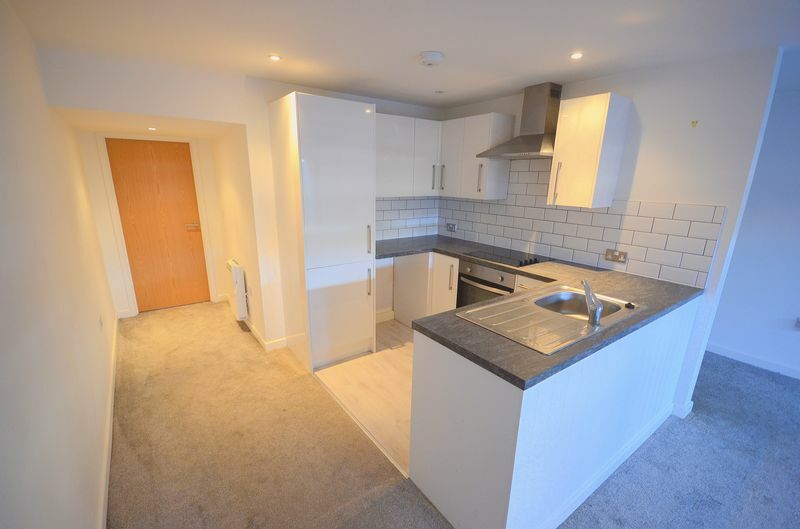 Converted in 2015 this property benefits from one double bedroom, fully tiled bathroom suite, LARGE OPEN PLAN LIVING with modern fitted bathroom and integrated appliances, lounge allows access to PRIVATE PATIO AREA. 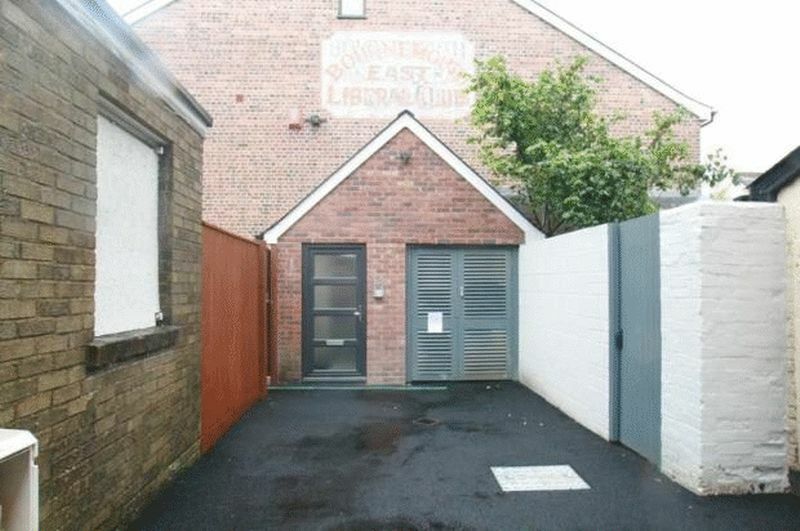 This well maintained block is accessed via a secure entry phone system and also provides bin and bike storage.